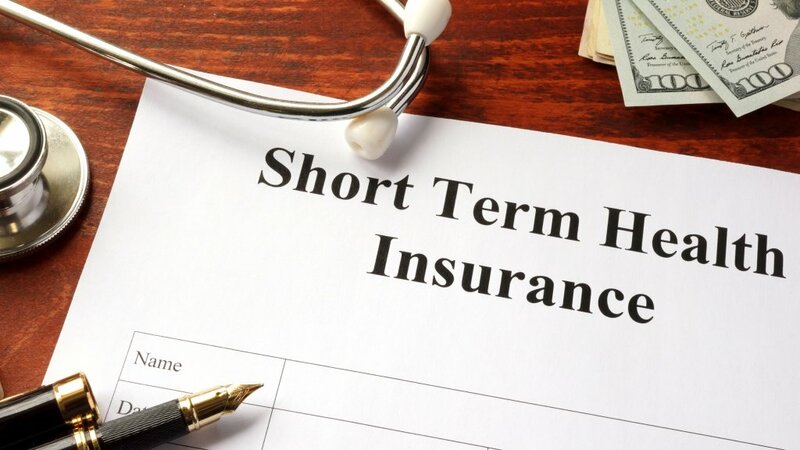 Short term medical insurance plans(STM) have grown in popularity over the last several years due to the drastic changes the individual health market brought on by Obama Care. As premiums continue to increase well beyond inflation and PPO plan choice becoming harder to come by, consumers are looking for affordable alternatives to ACA compliant major medical policies. For many, these short term plans are the solution as they will typically have lower premiums and many do offer PPO options. Short term medical policies are designed for those individuals in between jobs or early retirees looking for individual health insurance. As the name implies, STM plans are issued in monthly increments up to a maximum of 360 days. This means after the maximum coverage period is exhausted, you would need to reapply for insurance assuming you still need coverage. These plans are most appropriate for families and individuals who are in reasonably good health with few pre-existing medical conditions. These plans are underwritten, meaning the insurance carrier will ask a series of short medical questions and pre-existing conditions may typically be excluded from the policy. For this reason, STM is not the appropriate option for everyone, only those individuals who can pass the underwriting and are comfortable with no coverage for pre-existing conditions. STM plans come in all shapes and sizes. However, they usually are structured like an ACA complaint major medical plan. There is usually a deductible and coinsurance amount you are responsible for. Then the insurance carrier will pay 100% of covered hospital and medical charges up to the stated annual maximum under the policy. Many policies will allow you to purchase up to 2 million dollars per person per coverage period so, there is adequate coverage under these plans for emergencies or catastrophic events. This plan design is advantageous in the event you incur expensive medical treatment by being limited to your stated deductible and coinsurance amounts in the contract. Another huge advantage to STM plans is the abundance of PPO networks available to you in Texas and other states. With ACA compliant policies limiting provider choices under restrictive HMO networks, these PPO STM plans offer much more broad-based access to providers with out of network benefits associated with standard PPO insurance. This means you can see any provider across the country that is in or out of network! However, if you see an out of network provider you may pay more in out of pocket spending limits. United Health Care, one of the largest health care providers in the country, now offers short term plans in Texas and all across the country. Their network is exceptional with access to thousands of providers nationwide and their rates are competitive for this type of insurance. Call us today for a free quote or you may click HERE to see plans and pricing if you prefer. One of the potential pitfalls with this insurance we need to carefully consider is in the area of future insurability. Ideally, we would want to design your plan so that the end date of coverage would match an enrollment entry date under the Affordable Care Act policy open enrollment period. We would want to do this in case you get sick during the STM coverage period. 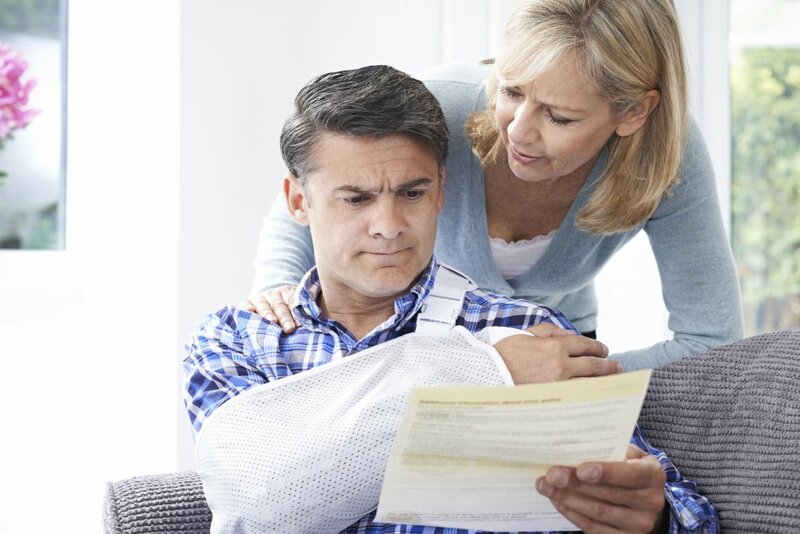 Since short term plans have medical underwriting and ask your health questions on an application, we may not be able to rewrite another short term plan should you develop a preexisting condition. For this reason, it would be ideal to write these plans with an end date of coverage of January 1st of the following year. This way you would be assured to roll into an ACA policy should you need pre-existing coverage right away. Short term plans do not have any specified enrollment periods so, you can always enroll anytime throughout the year which is not true for ACA plans. Check with one of our licensed insurance agents for more details and restrictions.